The adult immunization plan also “incentivizes” doctors and other vaccine providers to convert patient data into Electronic Health Record (EHR) formats that can then be shared across state and federal electronic databases to track national vaccine coverage rates and also track and identify who is and is not vaccinated. 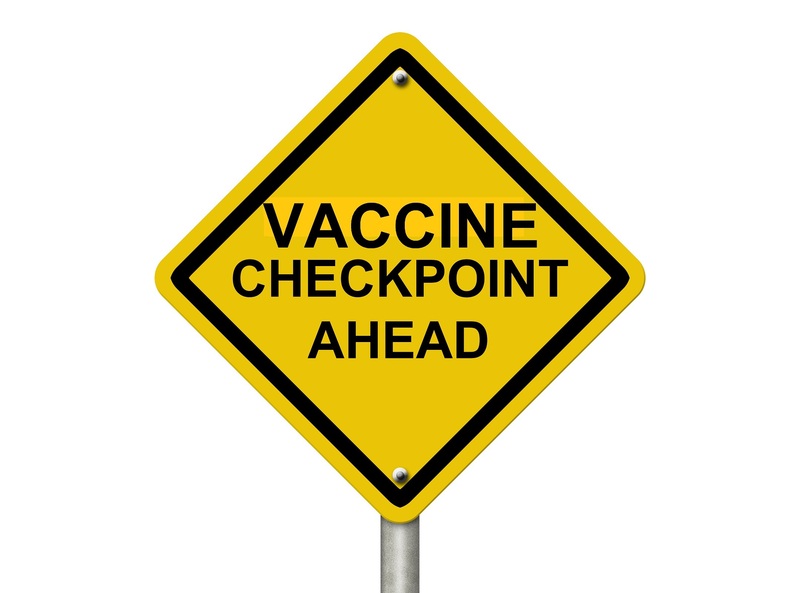 Many states already have electronic vaccine tracking registries (Immunization Information Systems – IIS) in place, but do not share this information due to laws preventing the sharing of personal medical information and/or limited vaccination data on adults. This is where financial and other types of incentives come in to convince vaccine providers and state legislators to participate in the gathering of this private medical information on all adults. 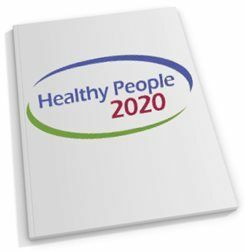 The NAIP states that it will take more than providers raising awareness about the adult schedule and encouraging compliance to meet Healthy People 2020 goals. So the NAIP contains objectives that foster partnerships with your employer and your community and religious organizations to make you and all adults get every federally recommended vaccine according to the government-approved schedule. The NAIP makes it clear that in the future, all American adults will be informed of the recommended adult schedule at every possible opportunity outside the healthcare provider domain. You will be encouraged to comply with the adult schedule not only by your healthcare provider, but also via community-based partnerships to ensure that you have the opportunity to roll up your sleeve at work, school, church and other community gatherings. NVIC has always supported awareness and access to preventative healthcare options, including access to vaccines for everyone who wants to use them. However, there is a difference between awareness, access, recommendations and mandates. In the past, these types of government vaccine use plans do not just seek to increase awareness and access but also make recommendations that foster vaccine mandates without flexible medical, religious and conscientious belief exemptions that align with the informed consent ethic. While the NAIP also supports increased reporting to the federal Vaccine Adverse Event Reporting System (VAERS) and ongoing analysis of claims submitted to the federal Vaccine Injury Compensation Program (VICP), it is hollow support. For this to be meaningful, stronger language is needed to support closing vaccine safety research gaps highlighted by the Institute of Medicine’s (IOM) series of vaccine safety reports 11 to lessen the number of VICP off-the-table compensation claims. 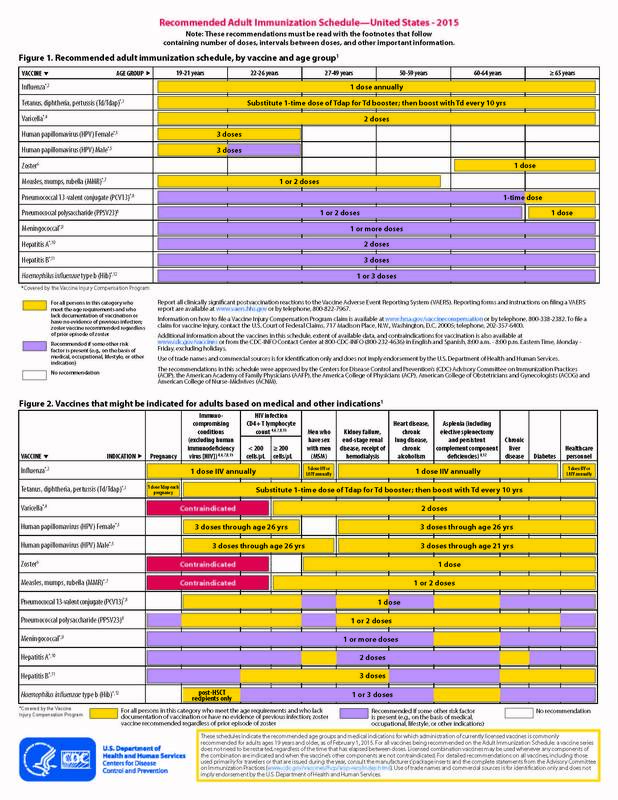 These off-the-table claims are a direct result of the continued expansion of the numbers of government recommended adult (and childhood) vaccines without the accompanying identification of vaccine side effects and injury outcomes to expand the federal Vaccine Injury Table (VIT) that governs the awarding of vaccine injury compensation. Off-the-table adult vaccine injury claims now represent the majority of claims12 filed with the VICP and the compensation process has become highly adversarial and costly. We do not all respond the same way to infectious diseases  and we do not all respond the same way to pharmaceutical products like vaccines. Public health laws that fail to respect biodiversity and force everyone to be treated the same are unethical and dangerous. The NAIP fails to acknowledge these facts. Vaccine mandates are made at a state level and the NAIP is a federal vaccine use promotion plan that is has no legal authority to turn government vaccine use recommendations into vaccine use mandates. 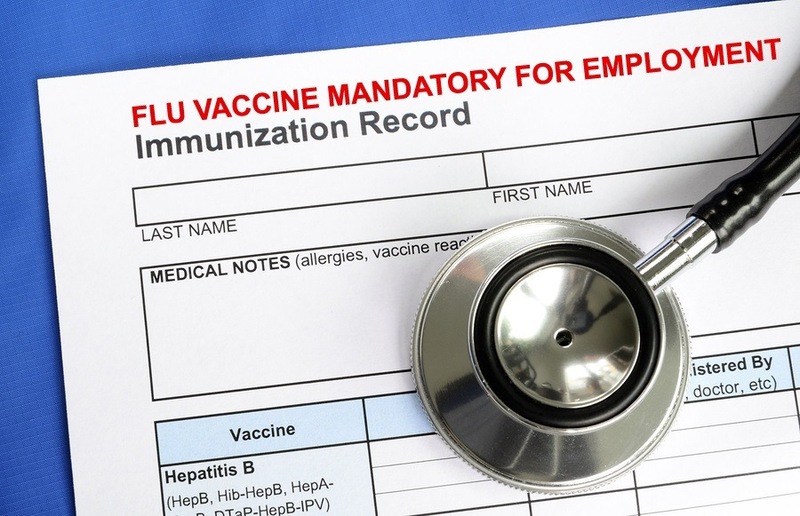 However, much like the recommendations made by NVAC a few years ago for healthcare workers to receive annual flu shots,  these recommendations are likely to result in future de facto vaccine mandates for adults, whether through employer requirements,  or actual state laws. 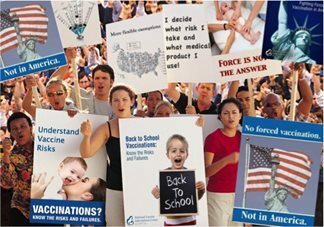 Given the introduction of legislation  this year in many states to remove non-medical vaccine exemptions and restrict medical exemptions for school age children in an effort to force parents to comply with the CDC’s recommended childhood vaccine schedule, there is little doubt that that the NVAC’s latest plan will result in similar actions to force adults to use all federally recommended vaccines. One only has to read stories posted NVIC’s Cry For Vaccine Freedom Wall by healthcare workers who have refused flu shots and are being fired from their jobs to understand the threat posed by the NAIP. Is your profession next? The short answer is yes. Make no mistake about this plan’s intent, if “awareness” efforts and “incentivization” of vaccine policy do not increase adult vaccine uptake, the partnering with your employer and other community groups is meant to lower the hammer and force you to comply. 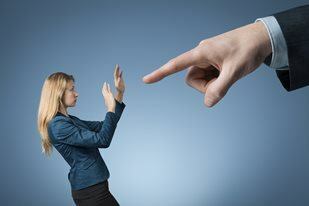 The electronic tracking systems that are enthusiastically being embraced by not only the federal government but also state governments and employers, without regard for your privacy, will be used to identify noncompliers. If you haven’t read Dr. Suzanne Humphries’ book Dissolving Illusions,  you may not realize that history is about to repeat itself. Government enforced vaccination through identification and door-to-door efforts to make everyone comply, like was seen with smallpox vaccination campaigns a century ago, is a real possibility again in America. Only this time it won’t just be about one vaccine – it will be about a lot of vaccines you will be forced to get. The noose being tightened around the necks of our children is being thrown over the necks of adults as well. The tightening of that noose is growing daily in an attempt to strangle vaccine freedom of choice by eradicating the ethical principle of informed consent. Adults and their children are being asked to accept a one-size-fits-all vaccine schedule that does not allow for the ability to delay or decline one or more vaccines for religious and conscientious beliefs. This is very dangerous when the medical exemption has been narrowed by government so that almost no health condition qualifies for a medical exemption anymore. Families already personally impacted by vaccine reactions, injuries and deaths will be faced with more loss, including their financial stability if they are forced to be revaccinated. The human right to protect bodily integrity and autonomy – the core value of the informed consent ethic – is at stake. This battle is not about an anti- or pro- vaccine position. 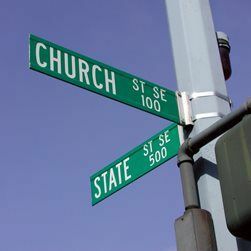 It is a battle over freedom, values and beliefs. What is at risk is your ability as a parent and individual to decide what medical risks you are willing to accept and vaccination is the forefront of this battle. For over three decades NVIC has supported informed consent protections in all U.S. vaccine laws and policies, which means that parents and individuals must receive full and accurate information on vaccine risks and benefits and retain the right to make voluntary decisions to accept, delay or decline one or more vaccines without being sanctioned for they decision they make. What You Can Do Today – Get Involved! Your rights are being eroded and vaccine exemptions are under aggressive attack in many states. NVIC will continue to advocate for your freedom as we have done for over 30 years, but this battle will not be won without your voice and action. Most importantly, register and encourage others to register on NVIC’s Advocacy Portal today and join with other concerned Americans to protect informed consent rights. This resource is free and will keep you informed on legislative actions underway in your state, provide guidance on what action to take, and connect you with your legislators. There is no time to waste. Please do not wait for someone else to do this…that someone is you and you can make a difference! 1 CDC. Recommended Adult Immunization Schedule. Feb. 3, 2015. 2 NVAC. Draft National Adult Immunization Plan. Feb. 5, 2014. 3 Healthy People.gov. Immunization and Infections Diseases. 5 CDC. Vaccines and Immunizations. State Immunization Laws for Healthcare Workers and Patients. Nov. 19, 2014. 6 Cornell University Law School. U.S. Constitution – First Amendment Table of Contents, Invasion of Privacy. 7 TEDxTraverseCity 2014. Designing Technology to Restore Privacy. Deborah C. Peel, MD. 11 National Vaccine Advisory Committee – White Paper on U.S. Vaccine Safety System. Sep. 2011. 12 Report from the Department of Justice. Advisory Commission on Childhood Vaccines (ACCV) Certified Minutes. Pg 8. Sep. 2014. 13 Hill AVS. Genetics and Genomics of Infectious Disease Susceptibility. British Medical Bulletin 1999; 55(2): 401-413. 14 Kinman TG, Vandebriel RJ, Hoebee B. Genetic variation in the response to vaccination. Community Genet 2007; 10(4): 201-217. 15 Lemaire D, Barbosa T, Rihet P. Coping with genetic diversity: the contribution of pathogen and human genomics to modern vaccinology. Braz J Med Biol Res 2012; 45(5): 376-385. 16 Institute of Medicine Committee to Review Adverse Effects of Vaccines. Adverse Effects of Vaccinations: Evidence and Causality. Evaluating Biological Mechanisms of Adverse Events: Increased Susceptibility. Washington, DC: The National Academies Press 2012. 17 DHHS. Vaccine Injury Compensation Program Data and Statistics. HRSA Updated monthly. 18 University of Minnesota. NVAC approves recommendations on health worker flu vaccination. Lisa Schnirring. CIDRAP News & Perspective. Feb. 8, 2012. 19 NVIC. Forcing Flu Shots on Health Care Workers: Who Is Next?. NVIC eNewsletter. Barbara Loe Fisher. Sep. 29, 2010. 20 NVIC Advocacy. Action Alerts and Bills Monitored. 21 Humphries, S. MD. 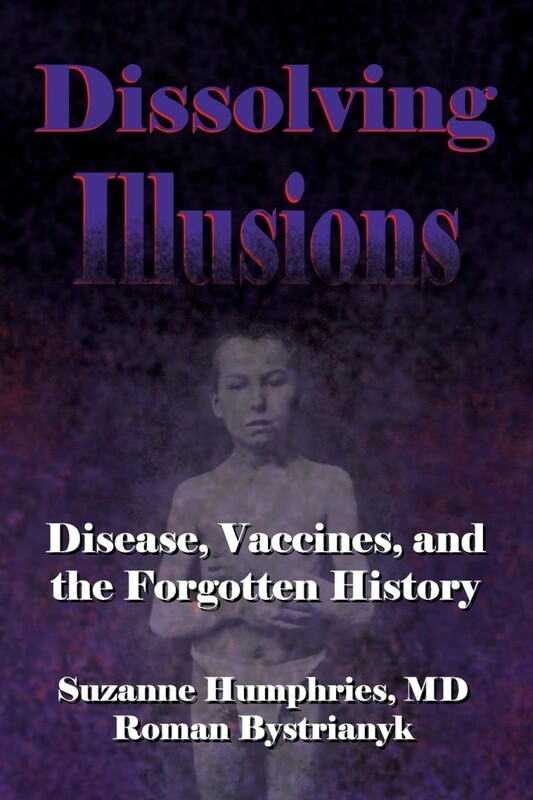 Bystrianyk, R. Dissolving Illusions: Disease, Vaccines, and the Forgotten History. Jul. 27 2013.